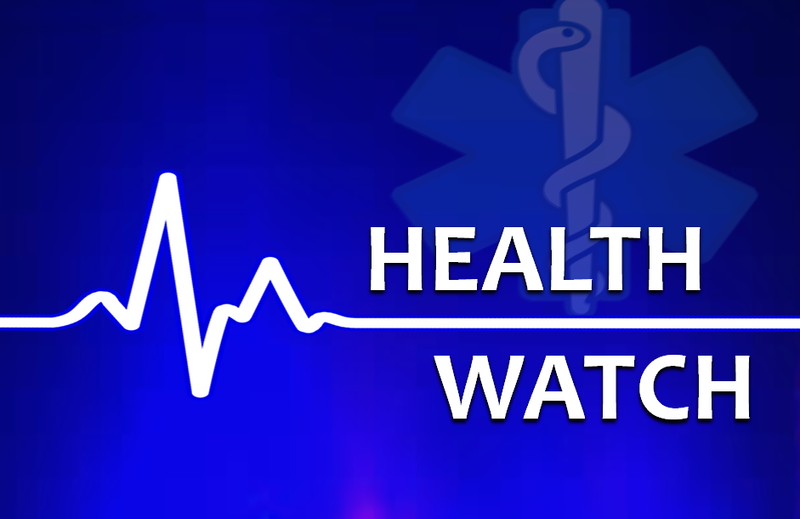 INDIANAPOLIS -- The Indiana State Department of Health (ISDH) has been awarded a grant from the Centers for Disease Control and Prevention (CDC) to participate in the Sudden Unexplained Infant Death (SUID) and Sudden Death in the Young (SDY) Registry. The five-year grant will enhance ISDH’s coordination with the CDC’s SUID/SDY Case Registry. It also will support efforts to improve investigation techniques, promote safe sleep education and obtain more accurate and complete data for the registry through work with state and local child fatality review teams, coroners, law enforcement and the Indiana Department of Child Services. The grant coincides with Governor Eric J. Holcomb’s proclamation of October as Infant Safe Sleep Awareness Month and will help support efforts to make Indiana’s infant mortality rate the lowest in the Midwest by 2024. ISDH will receive $130,000 the first year to train coroners on how to conduct a full and complete autopsy and investigation when a child dies suddenly and unexpectedly. The money also will assist with expenses related to expanding the investigations. In the four subsequent years, the CDC will award funding based on the needs of the state and the data compiled in the first year, up to a maximum of $130,000 per year. The grant also will support a partnership between the ISDH Fatality Review and Prevention Division, ISDH’s Genomics and Newborn Screening Program and the Indiana University School of Medicine to identify genetic causes of death in children related to undiagnosed cardiac arrhythmias and epilepsy. They also will work to connect affected families with appropriate resources to educate them about the genetic markers identified in the child that may be present in other family members. ISDH is one of 23 grant recipients selected nationwide.